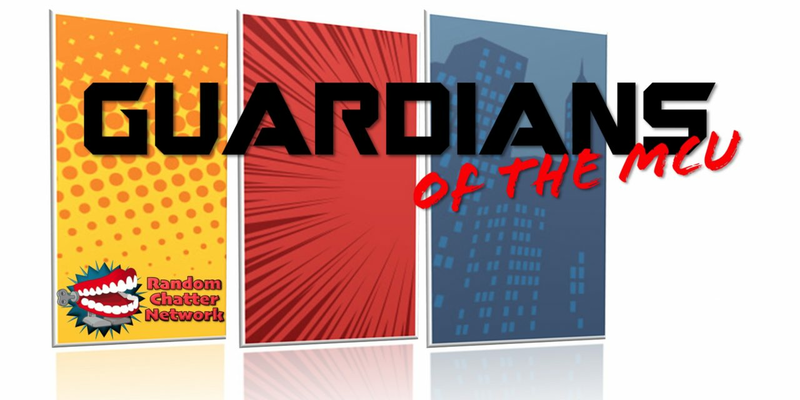 Guardians of the MCU #34: News Update! 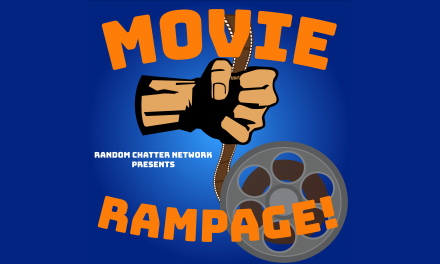 Animated MCU series announcements for Hulu, R-rated stuff to continue at Disney, Oreo the raccoon dies, and you might want to pack a lunch for Avengers: Endgame! PreviousDC Talk Episode #29: Bathman and Showerlad! 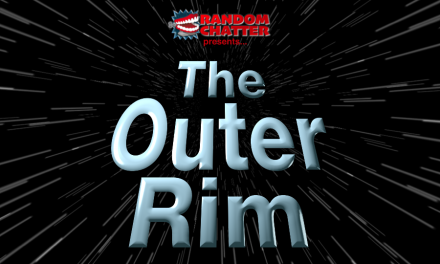 Outer Rim #40: No Fooling!